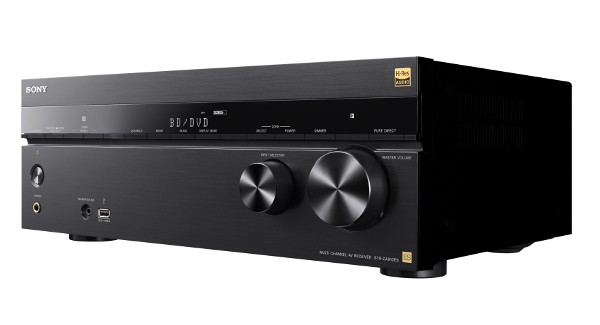 Enjoy flexible connectivity, powerful configurability and renowned ES quality in this 7.2 channel 4K AV receiver with Dolby Atmos® and DTS:X object-based surround sound. Add in full 4K HDR compatibility and easy IP integration with leading control systems and you have the total package of installation-friendly features and audio/video performance. 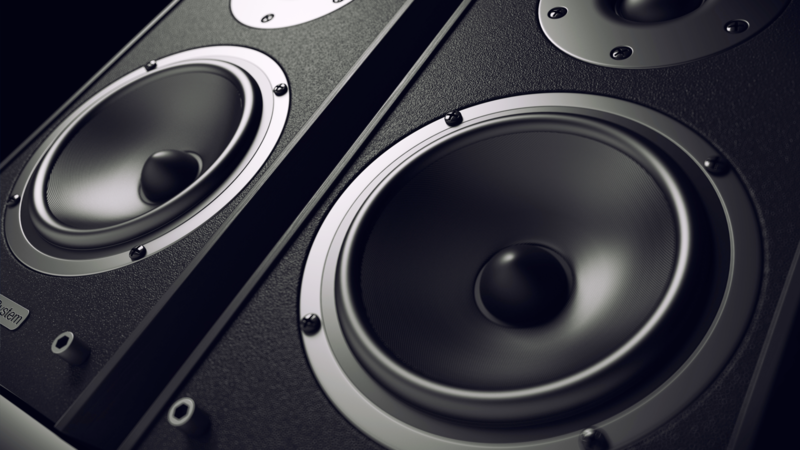 With 100W per channel, the STR-ZA810ES delivers cinema-like surround sound and crystal clear music reproduction (100W @ 8 ohms, 1 kHz, THD 0.9%) For special installations, the amplifier can be configured to support: 2 pairs of speakers either independently (A or B) or simultaneously (A and B), in addition to Bi-Amp fashion. You’ll feel like you’re inside the action as the sounds of people, music, and objects move all around you in three-dimensional space.9,10 Can’t fit seven channel surround? Phantom rear surround channels will transform your five channel system into a seven channel system. Easily expand your audio/video experience beyond the living room with flexible 2nd zone connectivity and control. Complete with dedicated 2nd zone HDMI®, IR repeater, and both amplified and line-level audio connectivity, all audio (including network services, BT connected devices and USB) and video sources connected to the STR-ZA810ES can be independently controlled and output from the Main Zone to a second zone (bedroom or den). Enjoy the subtlest nuances of studio-quality sound in higher than CD quality with High-Resolution Audio.7 Passion for music unites every component from signal to speaker so it feels like the artist is performing right in front of you. Supports high bit rate 192k/24-bit WAV/FLAC audio playback, and even native DSD up to 5.6MHz. Additional file formats supported include: MP3, AAC, WMA, WAV 192k, FLAC 192k, ALAC and AIFF Simply connect the compatible device to the receiver and enjoy. Enjoy convenient access to all of your HDMI® connected devices without having to power on the receiver3.